Dave Pritt is the Director of Adventure Peaks. With over 30 years of mountaineering feats, he is a very experienced high altitude mountaineer who has led expeditions to K2, Broad Peak and five Everest expeditions. Dave has completed the 7 summits, led an expedition to Ski the South Pole Last Degree, Satopanth in India and in 2007 he guided Ian McKeever to break the world record for the seven summits in 156 days. He is lucky enough to have climbed on the majority of our advertised peaks, but the Tien Shan remains his favourite destination. Stu Peacock is a very experienced high altitude mountaineer who has been to the summit of Everest three times, Broad Peak, Cho Oyu and climbed on K2. His other expeditions include: Manaslu, Ama Dablam, Peak Lenin, Korzhenevskaya, Aconcagua, Khan Tengri, Tien Shan Unclimbed, Alpamayo, Bolivian Peaks, Spantik, Elbrus and Kilimanjaro. 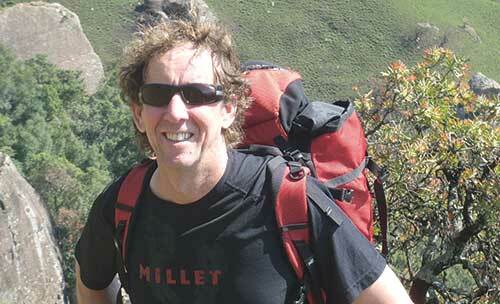 He not only leads expeditions but is also responsible for our IT systems and Expedition programmes. 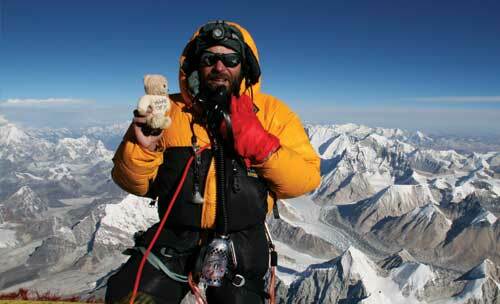 Stu has climbed over 8000m a total of 7 times and was the first Brit to summit Everest via the North Ridge 3 times. 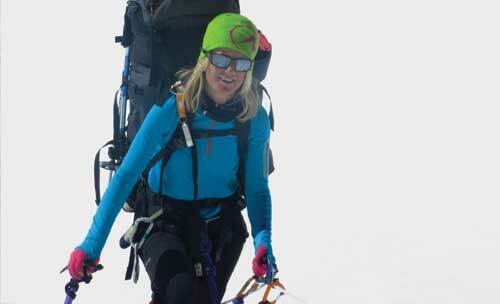 Carrie has travelled on many of our expeditions and has been to the summit of Everest, as well as being the first British woman to reach the summit of Himlung Himal. Other expeditions include: Denali, Ama Dablam, Aconcagua, Ojos del Salado, Elbrus, Kilimanjaro, Mount Kenya, Mera & Island Peak, Lobuche, Chapayev and Tien Shan Unclimbed Peaks. She has also trekked the Inca Trail and in Ladakh's Marka Valley. 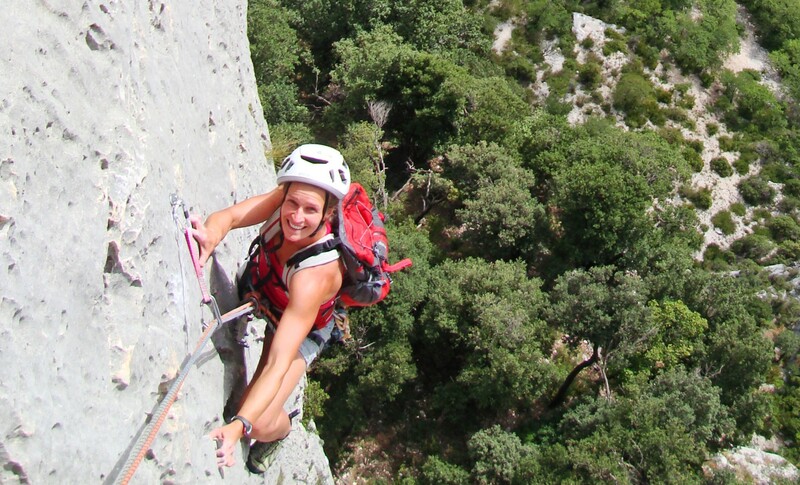 Alice has travelled extensively including trekking in Nepal, Morocco, Tanzania, South Africa and Peru. She is a keen rock climber and mountain biker and loves to be out in the Lakes whenever she can. 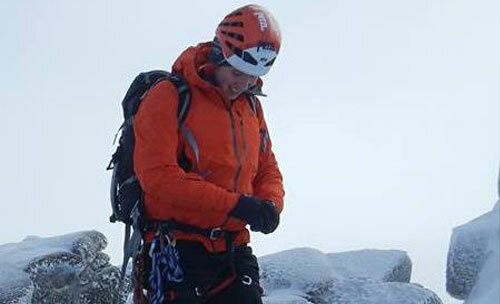 Alice organises our Treks and Alpine Courses, and is responsible for all of our School groups. Phil is a keen climber and mountaineer, often to be found half way up one of the amazing multipitch rock climbs in the Lake District. As well as having lived in the Indian Himalaya, Phil has climbed and trekked in Nepal, Morocco, South Africa, Central and North America, and across Europe. Adam Coles manages the Expedition shop, is our clothing buyer, and advises our clients on technical gear whatever their goals. Adam is a keen winter climber, climbing in the Lake District, Scotland, and the Alps including the Matternorn, Eiger and Mont Blanc. He has also climbed Kilimanjaro. Mark Dobie is based in our Expedition Store and likes nothing more than talking about the kit, treks and expeditions we sell. 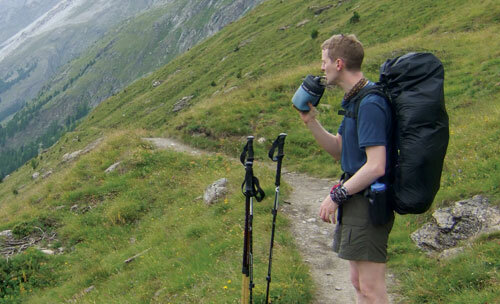 In his spare time he enjoys walking, climbing and dreaming about the next big trip. Mark is footwear & equipment buyer within Adventure Peaks. George Hayton-Hines is the manager at Ambleside Climbing Wall. An avid climber who enjoys nothing more than spending his days clinging to rock faces by the tips of his fingers. 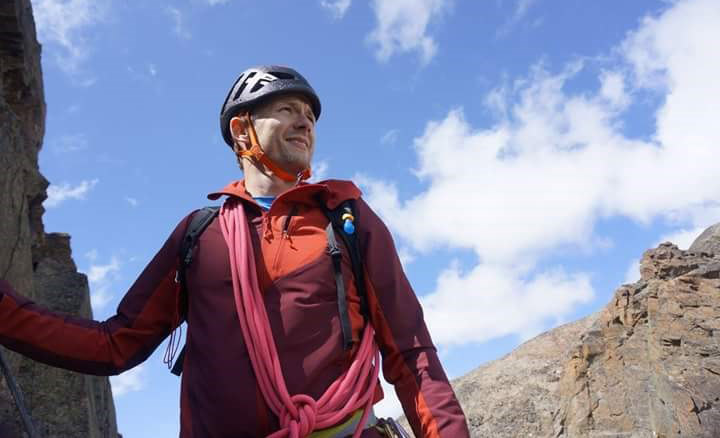 His favourite area to climb in is the Lake District with its wide variety of crags and amazing views, but he has also been seen climbing in the Peaks and many of the other fantastic climbing spots rich in crags around the UK. He can usually be found in our bouldering room trying to solve one of his own manically set problems! 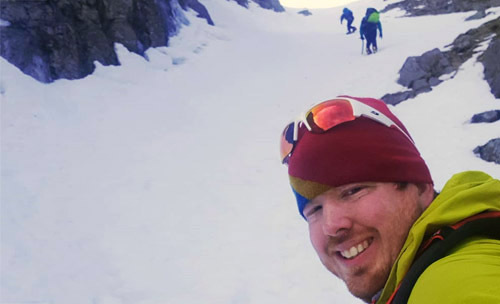 Nathan is involved in all areas of Adventure Peaks, from leading guided walks or navigation courses around the Lake District and working with groups in the climbing wall, to being responsible for our hire equipment. He is an active climber and walker and can often be found on the Langdale crags after work during the summer or hanging from an ice axe in Scotland through winter.